According to the Oklahoma Highway Patrol a Fatality Collision occurred on Feb 3, 2019 at approximately 5:45 am on State Highway 3, approximately 1.5 miles east of Farris, OK in Atoka County. 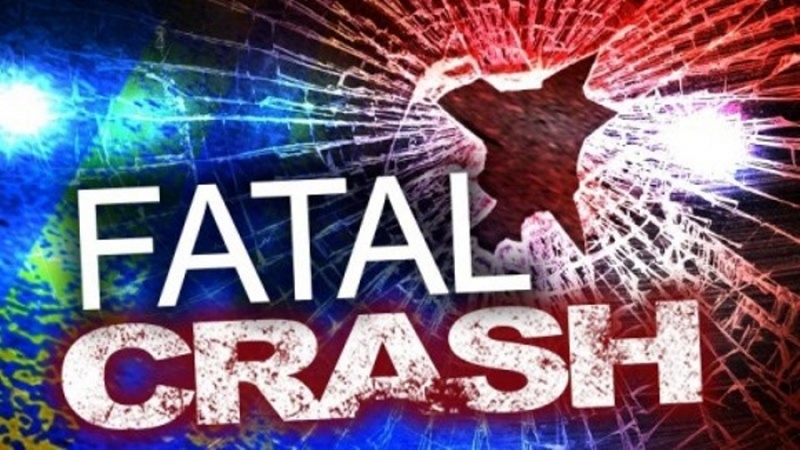 According to the report, a 2015 Dodge Challenger, driven by Rocky Culwell, 38 of Poteau, was traveling eastbound in the westbound lane of State Highway 3 and struck a 2016 Chevy pickup, driven by William Dorsey, 27 of Haworth who was traveling westbound in the westbound lane head on. Culwell was pronounced dead at scene by Medical Examiner Timothy Dwyer and was transported to Brown’s Funeral in Atoka, OK.
Dorsey was transported by Antlers EMS to Alliance Health Hospital in Durant and was admitted in stable condition with injuries to head, and legs. The accident was investigated by OHP, Assisted by Lane Fire Department, Crystal Fire Department, Farris Fire Department, Antlers EMS and Atoka County EMS.